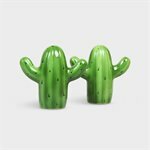 Cactus vases (assorted) - Vases - & klevering ws. At &K we are still not tired of the cactus. These cactus vases are also cool in the winter. 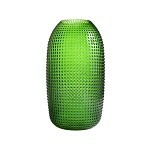 The vases are handmade of glass and perfect for small flowers.